The search for a passenger who jumped overboard Independence of the Seas on Thursday has now been suspended. 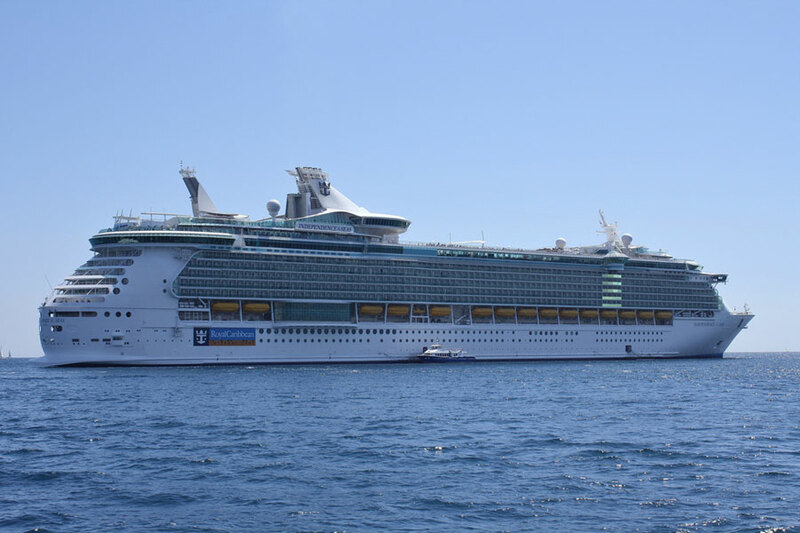 The U.S Coast Guard has stopped searching 22-year-old Nathaniel Skokan since he jumped overboard the Royal Caribbean ship in the early hours on Thursday morning. The passenger jumped from deck 12 and a search operation was launched by authorities and the cruise ship but sadly he has not been found. The search was called off at 5:44 PM on Friday after the Coast Guard spent 38 hours searching the region covering approximately 4,574 square miles. Air and sea crews were involved in the search effort and so was Independence of the Seas until it was released and continued back to its home port. The 154,400 gross ton vessel is based out of Port Everglades, Florida and was coming to the end of a 6-day Western Caribbean cruise.